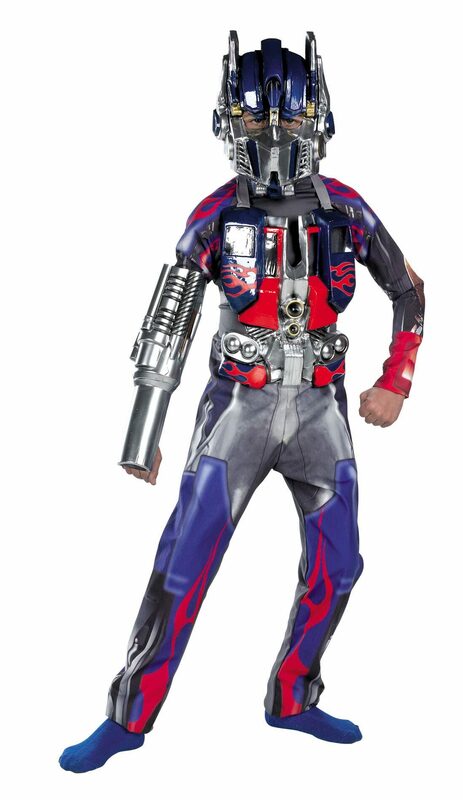 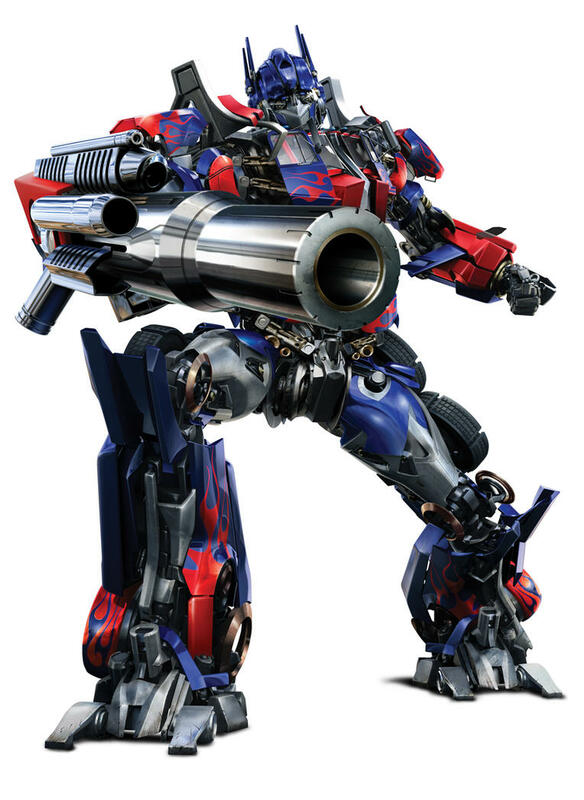 Transformers: Revenge of the Fallen is a 2009 American science fiction action film directed by Michael Bay and based on the Transformers toy line. 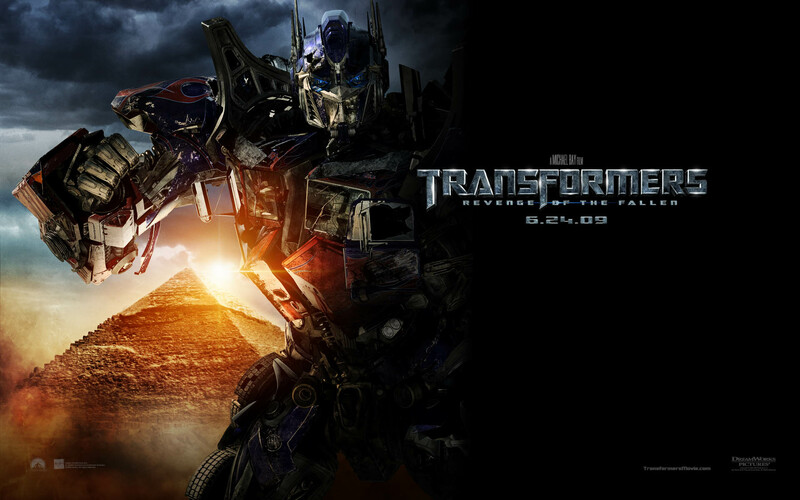 It is the sequel to 2007's Transformers, as well as the second installment in the live-action Transformers film series. 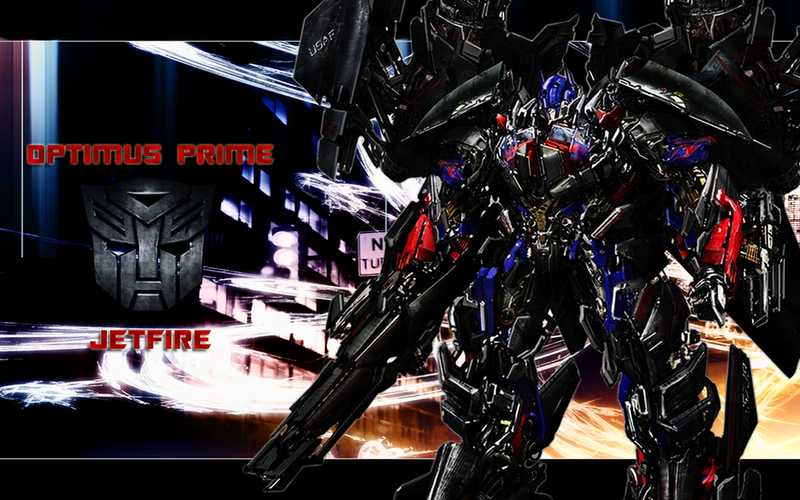 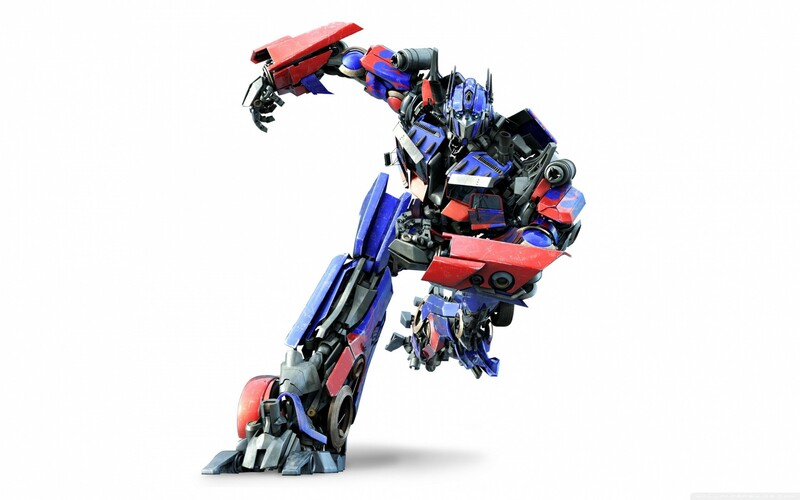 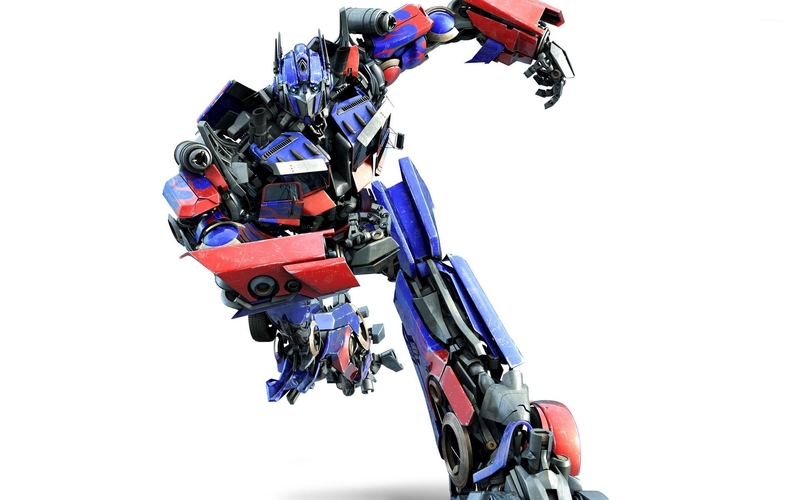 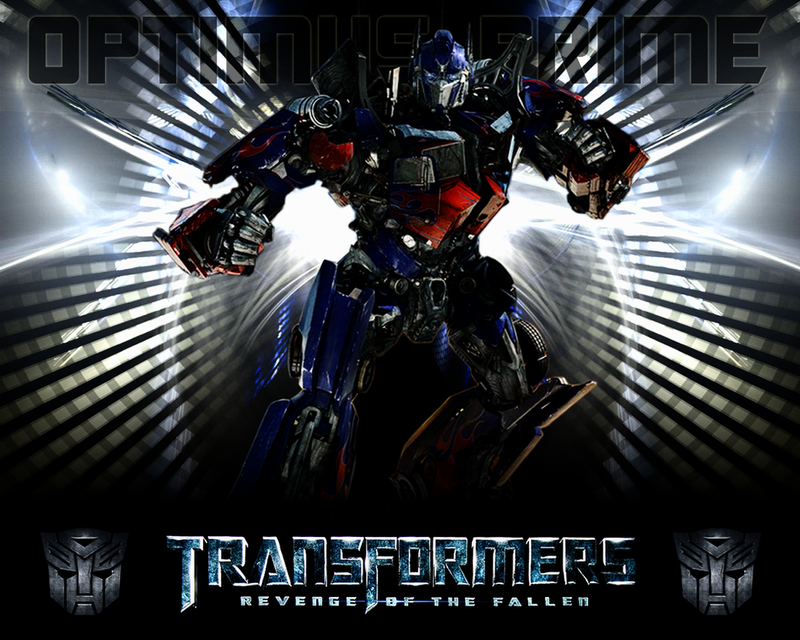 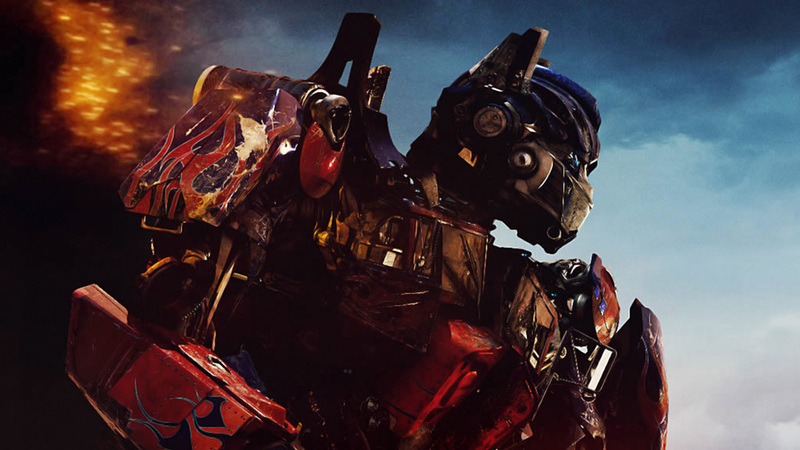 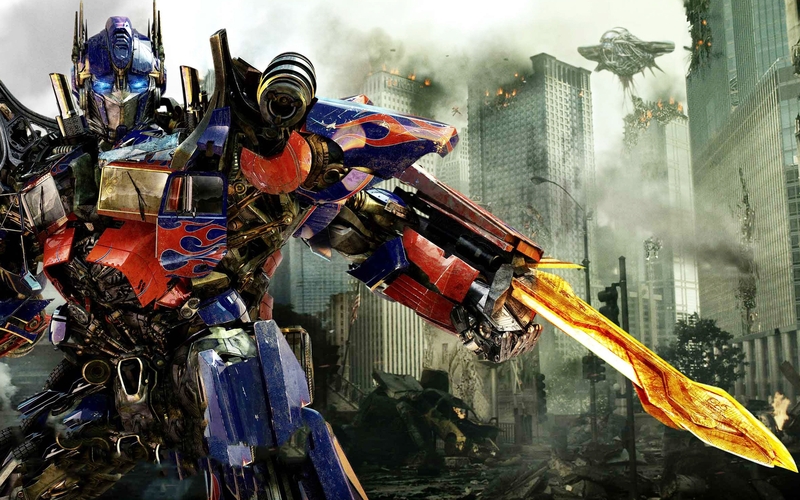 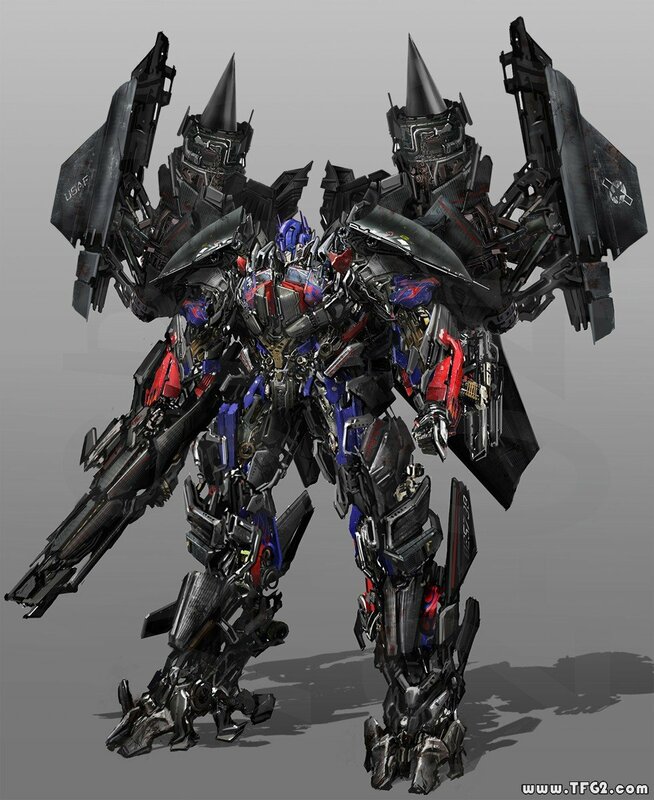 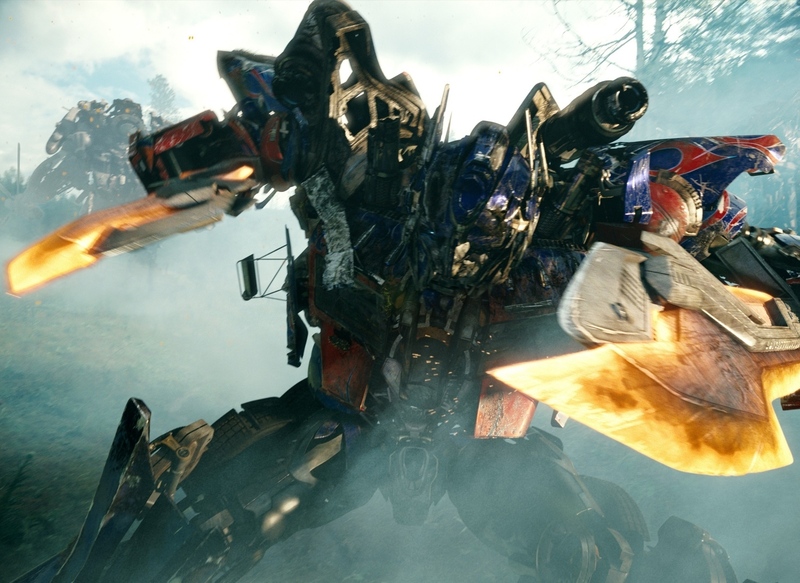 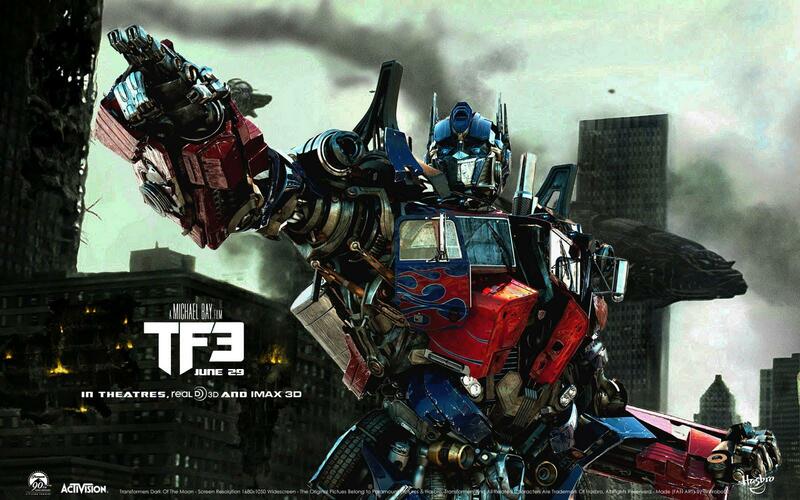 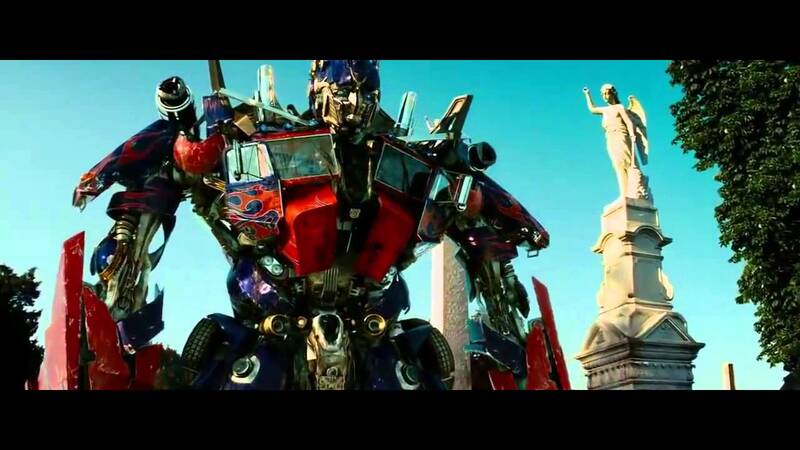 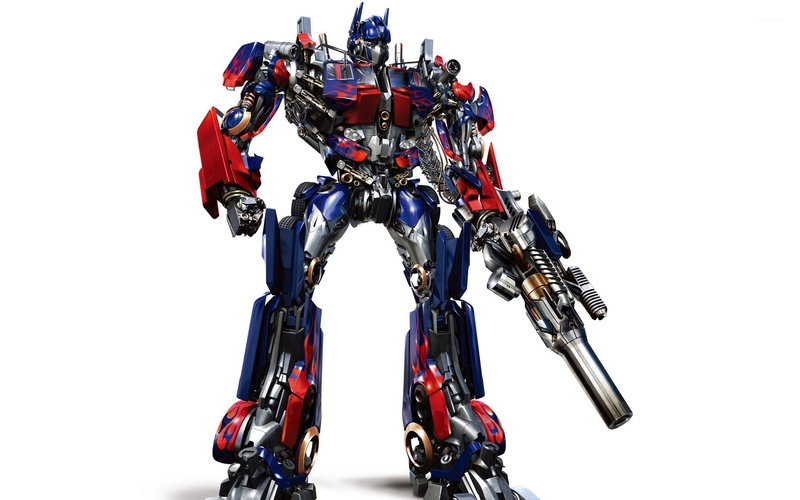 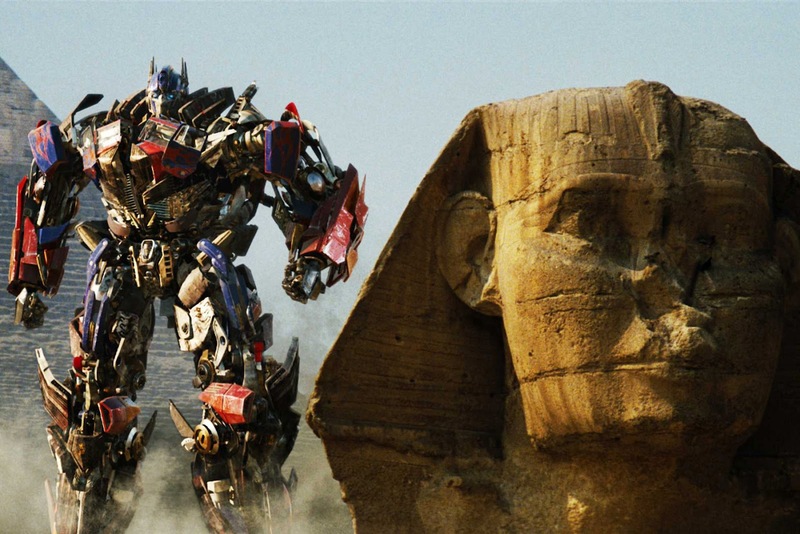 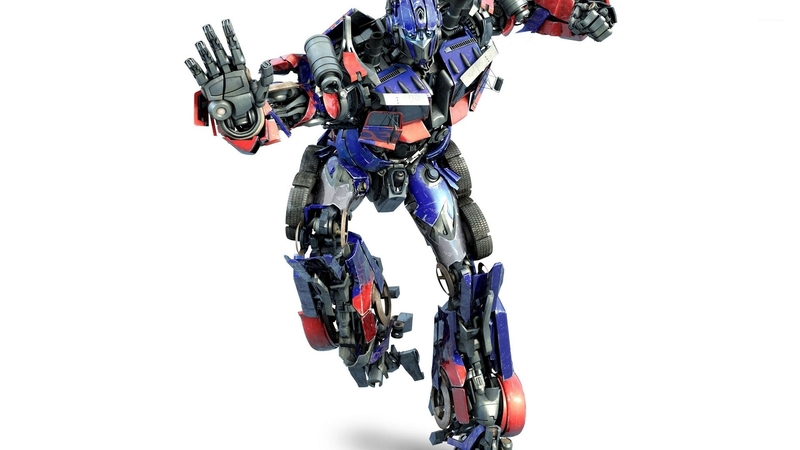 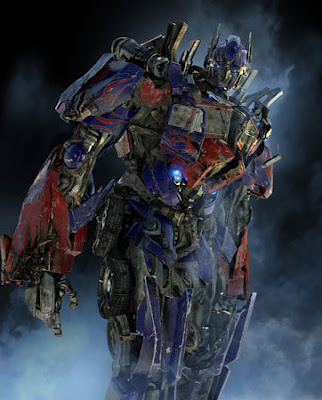 Taking place two years after its predecessor, the plot revolves around Sam Witwicky, who is caught in the war between two factions of alien robots, the Autobots, led by Optimus Prime and the Decepticons, led by Megatron. 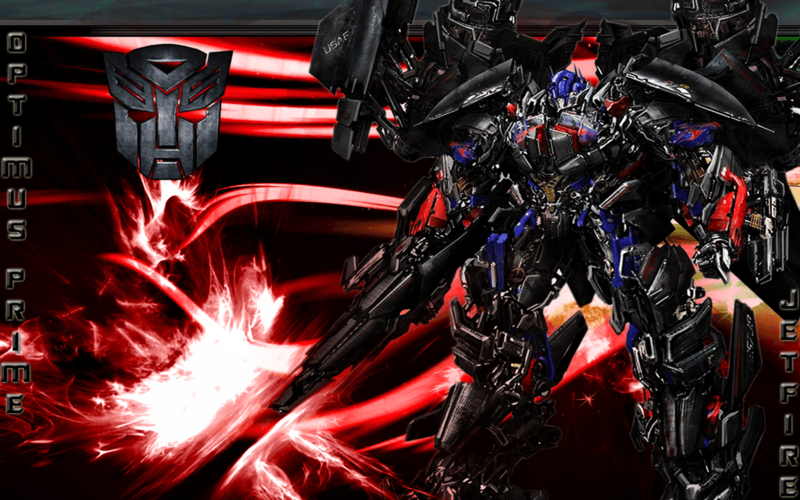 Sam is having strange visions of Cybertronian symbols, and being hunted by the Decepticons under the orders of an ancient Decepticon named The Fallen, who seeks to get revenge on Earth by finding and activating a machine that would provide the Decepticons with an energon source, destroying the Sun and all life on Earth in the process. 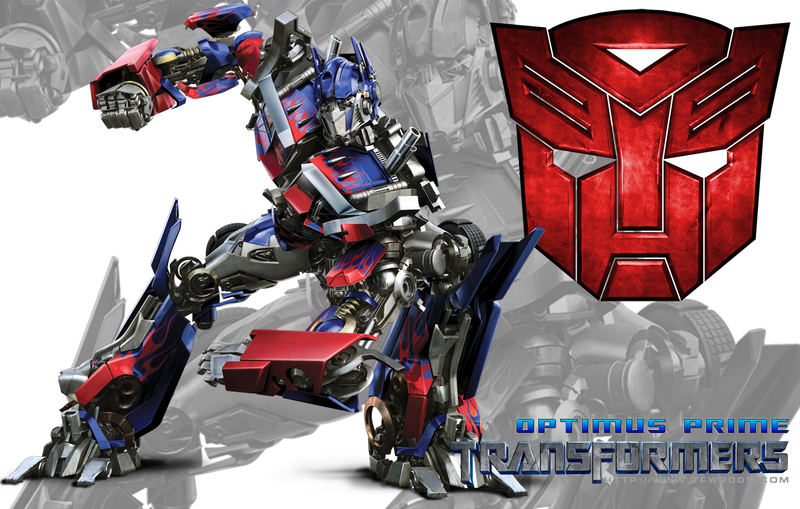 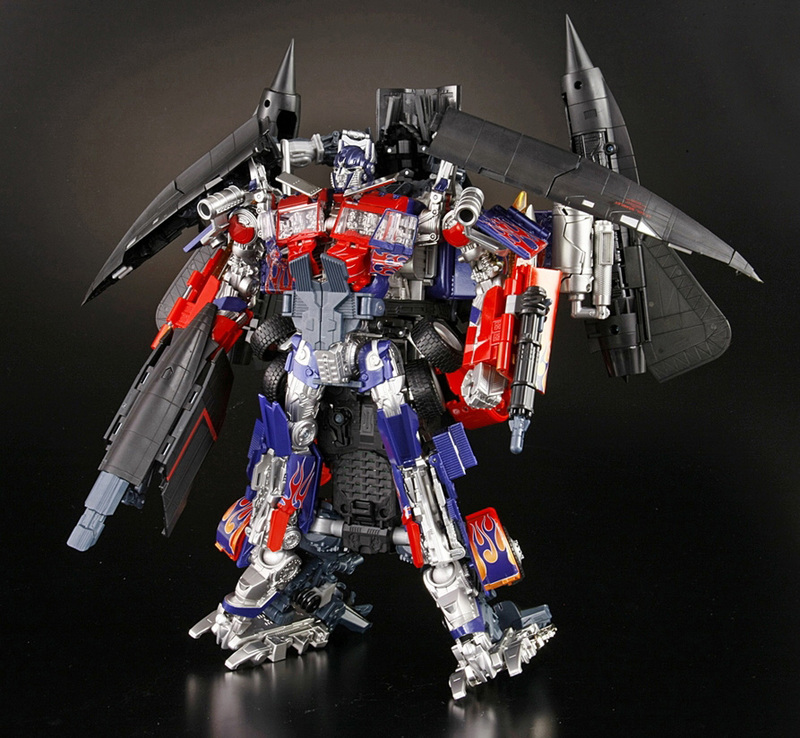 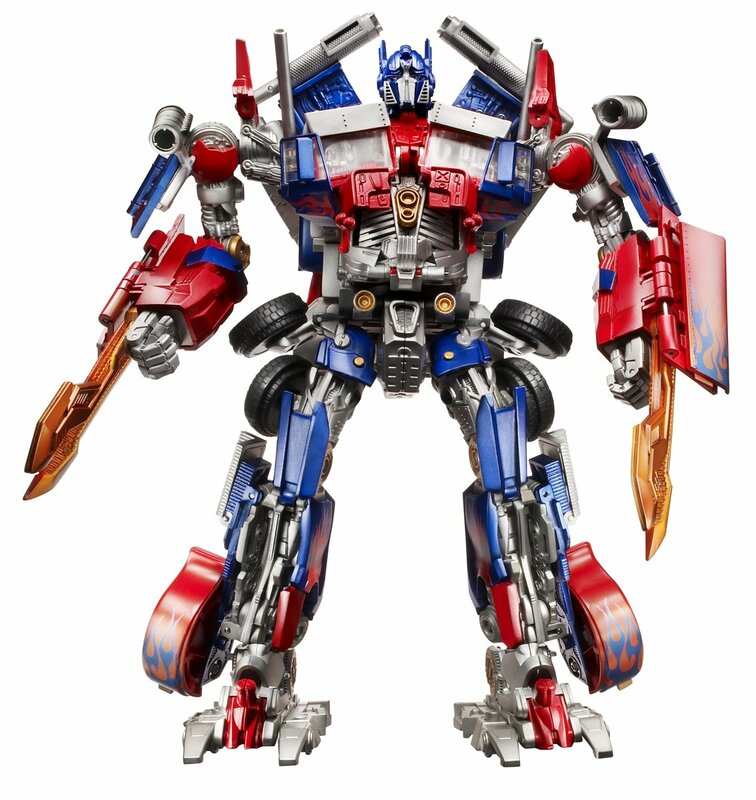 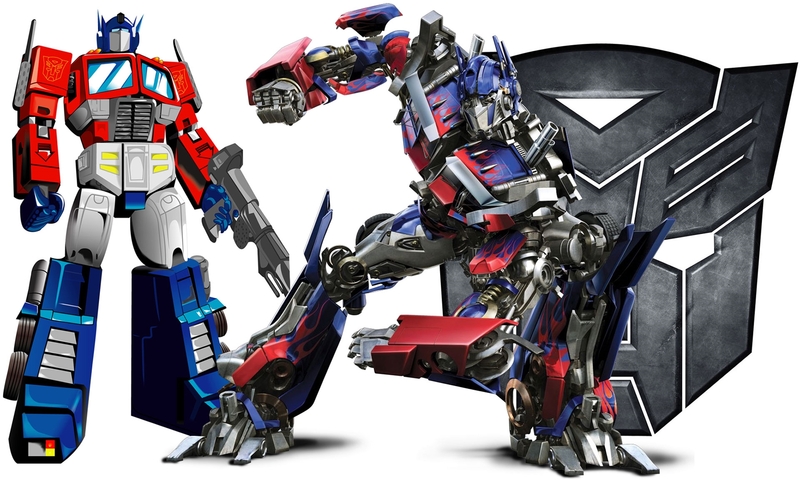 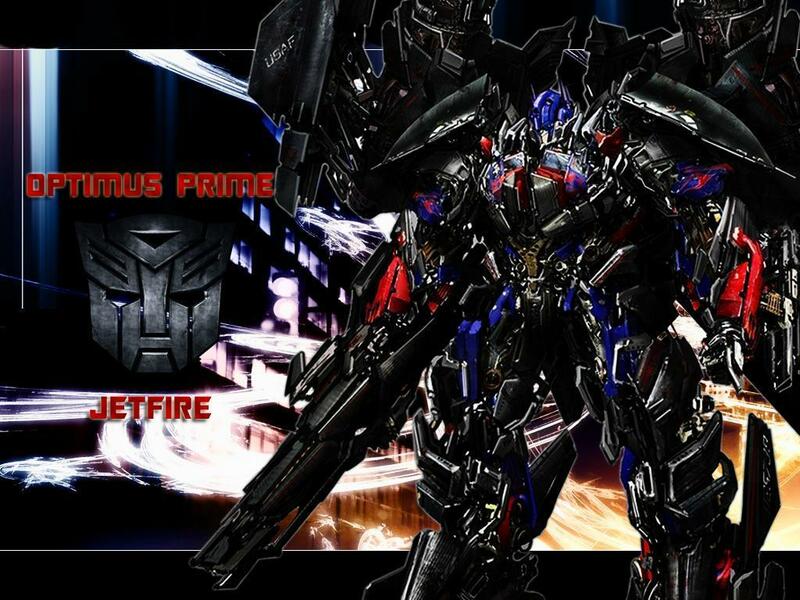 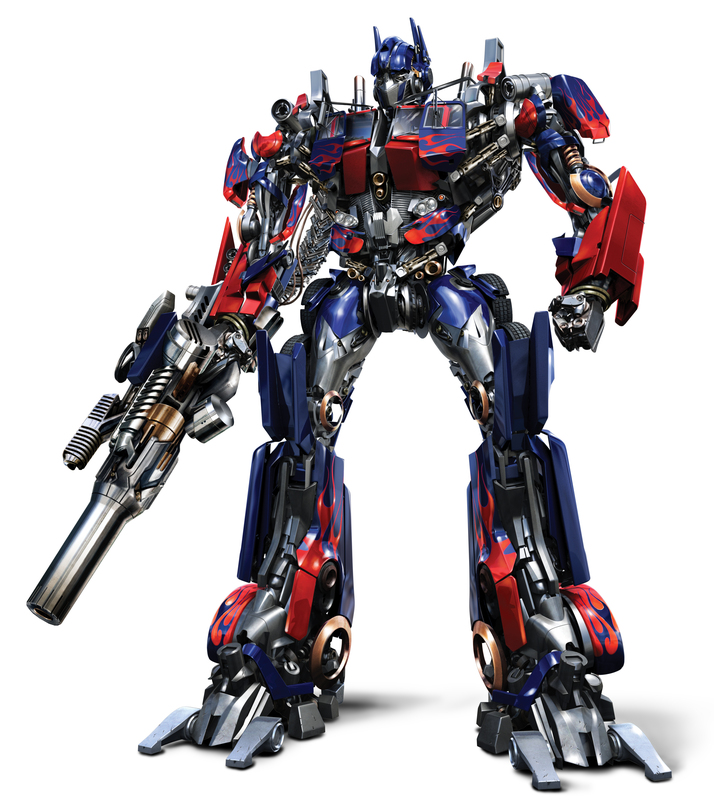 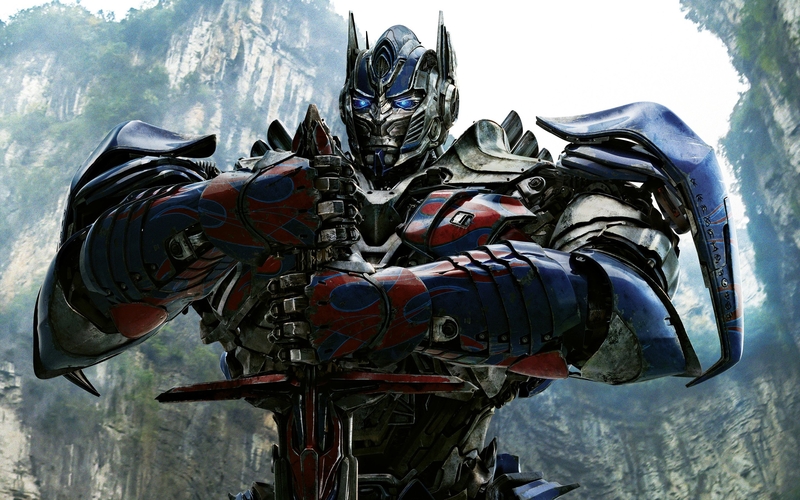 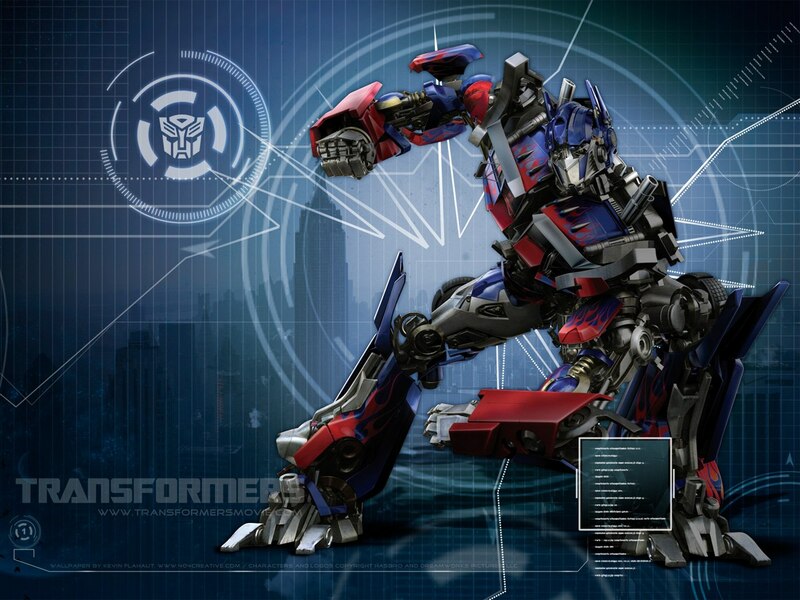 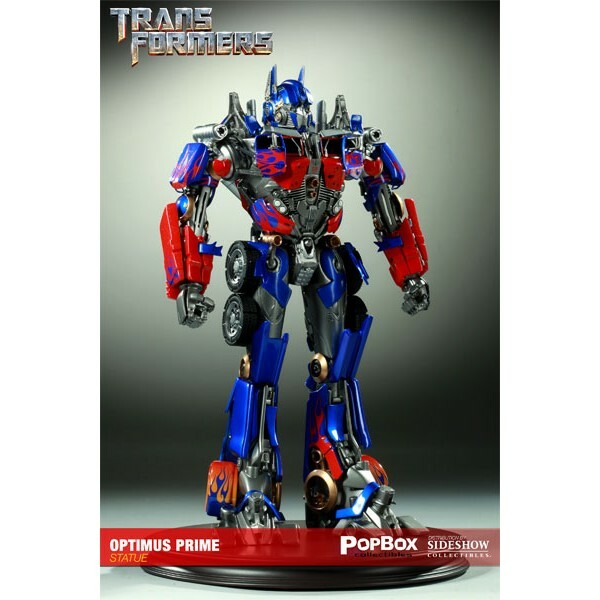 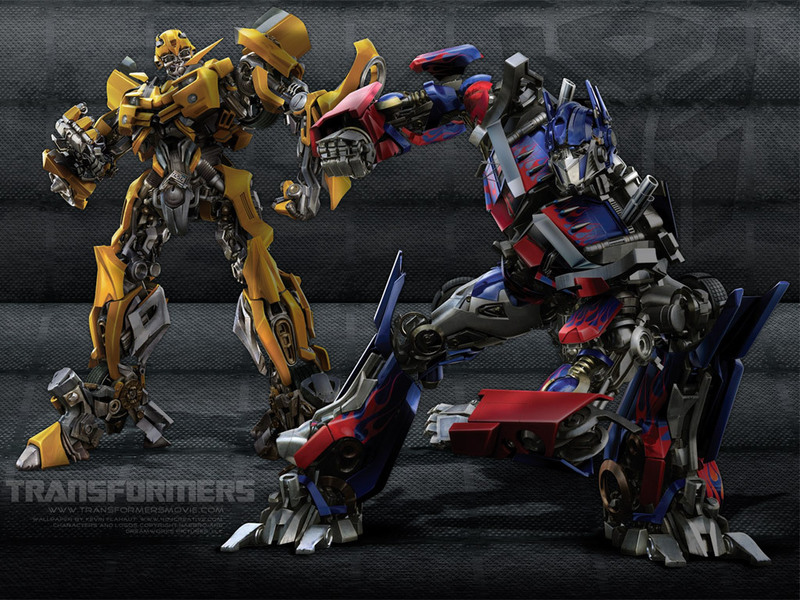 Returning Transformers include Optimus Prime, Bumblebee, Ironhide, Ratchet, Megatron, Starscream, and Scorponok.